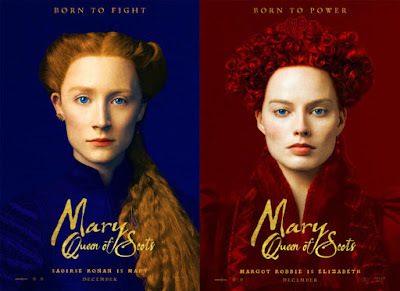 First and foremost I am a huge Saoirse Ronan fan, second I love costume drenched dramas even if they skimp on the historical accuracy and third I am an unabashed Anglophile. Someone might as well drop me off at the theater right now. 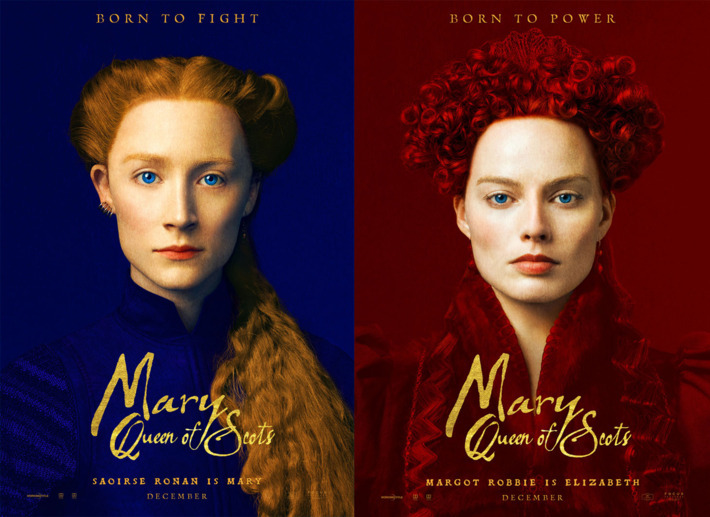 Mary Queen of Scots starring Margot Robbie, Saoirse Ronan, Guy Pearce, David Tennant and just about everybody with an accent (or can fake one) opens December 7th. This must be a good watch. Thank for sharing.